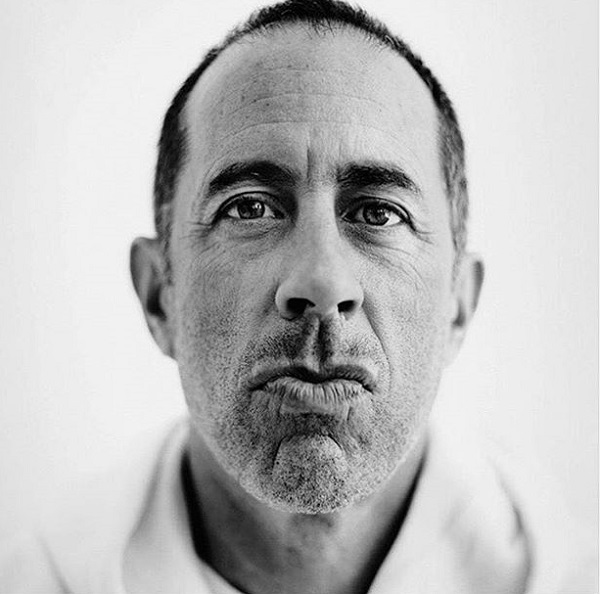 (Above), Jerry Seinfeld: "Keep your head up in failure, and your head down in success." Michelle Obama: "There is a strong possibility that Barack will pursue a political career, although it’s unclear. There is a little tension with that. I’m very wary of politics. I think he’s too much of a good guy for the kind of brutality, the skepticism. When you are involved in politics, your life is an open book...I’m pretty private, and like to surround myself with people that I trust and love... There is a possibility that our futures will go that way, even though I want to have kids and travel, spend time with family...it’ll be interesting to see what life has to offer. In many ways, we are here for the ride, just sort of seeing what opportunities open themselves up... 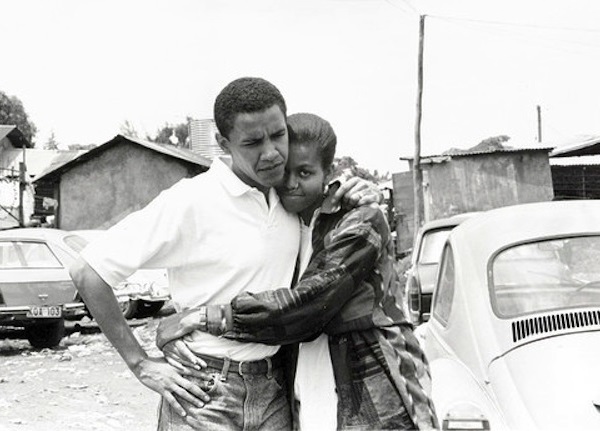 If I had stayed in a law firm and made partner, my life would be completely different... Barack has helped me loosen up and feel comfortable with taking risks, not doing things the traditional way and sort of testing it out, because that is how he grew up. I’m more traditional; he’s the one in the couple that, I think, is the less traditional individual. You can probably tell from the photographs—he’s just more out there, more flamboyant. I’m more, like, 'Well, let’s wait and see.'" 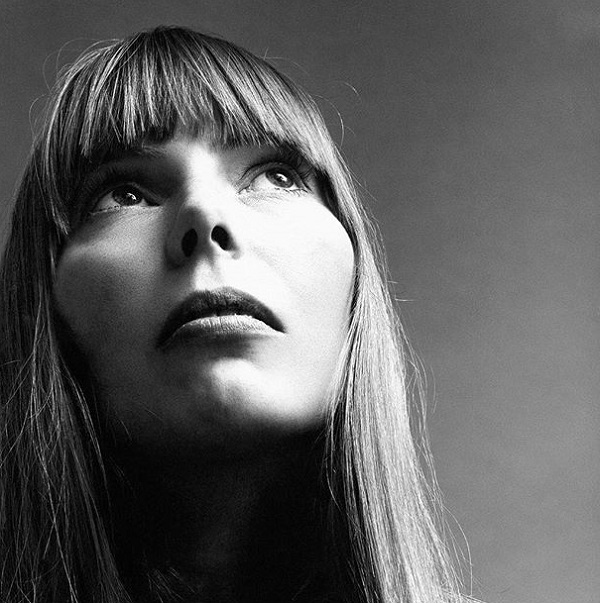 Joni Mitchell: "Everybody has a superficial side and a deep side, but this culture doesn’t place much value on depth...depth isn’t encouraged or understood. Surrounded by this shallow, glossy society we develop a shallow side...and we become attracted to fluff... But along with developing my superficial side, I always nurtured a deeper longing, so even when I was falling into the trap of that other kind of love, I was hip to what I was doing." 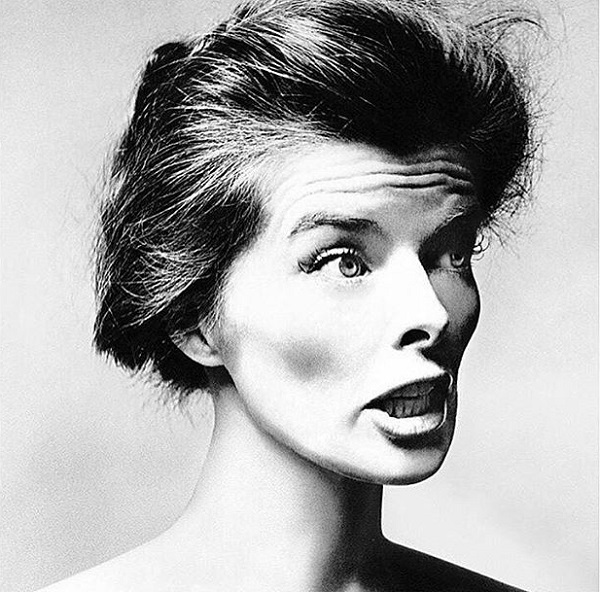 Katharine Hepburn: "I have no romantic feelings about age. Either you are interesting at any age or you are not. There is nothing particularly interesting about being old...or being young for that matter." 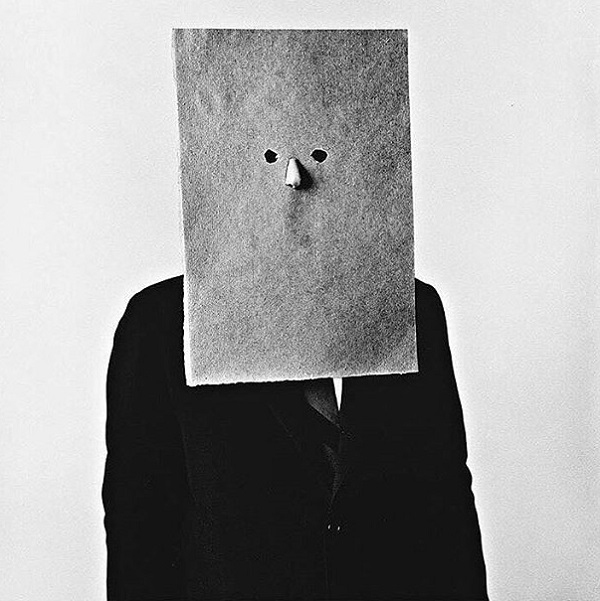 Saul Steinberg: "I think it is very important for people to run away...from home, from the mainstream, from their family, from the culture, from the society that produced them...because the moment I have to learn something new, like new habits, new languages, I myself have something like a rebirth. I reduce myself to the lowest denominator and this is very healthy for an artist. To start all over again." 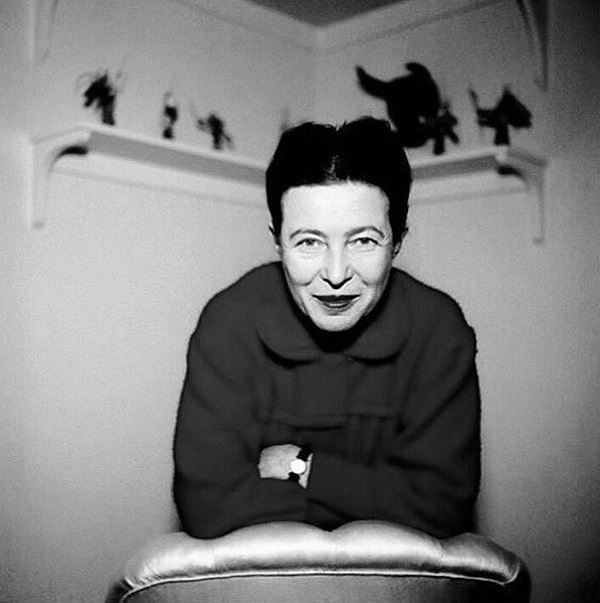 Simone de Beauvoir: "I am awfully greedy; I want everything from life. I want to be a woman and to be a man, to have many friends and to have loneliness, to work much and write good books, to travel and enjoy myself, to be selfish and unselfish." 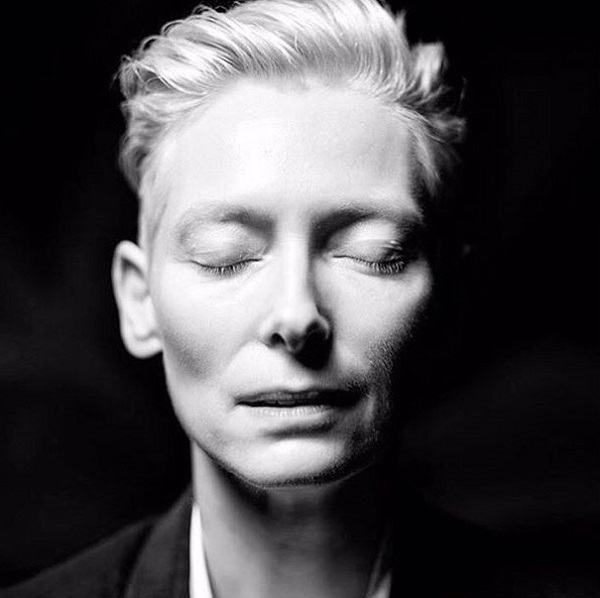 Tilda Swinton: "Loneliness is the deal. Loneliness is the last great taboo. 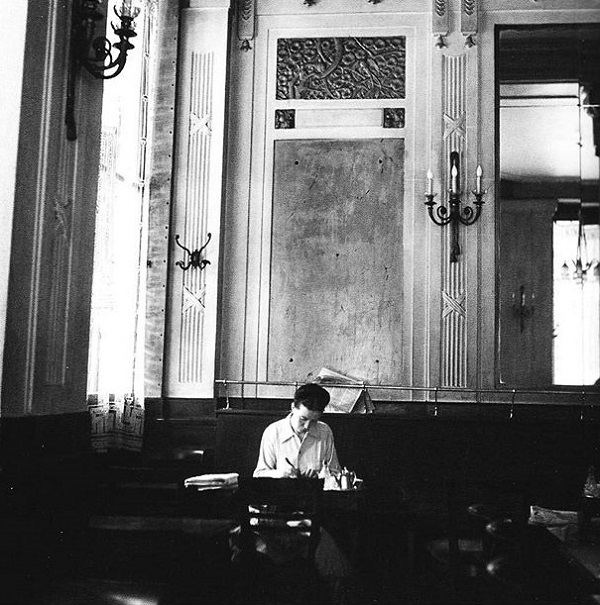 If we don't accept loneliness, then capitalism wins...because capitalism is all about trying to convince people that you can distract yourself, that you can make it better. And it ain't true." P.P.S: What did you do at 25?